No final pictures yet, just early concept, this new is so new! Nintendo has just revealed there will be exclusive Amiibos this year at different conventions and special events that will only be sold at those events. They reported it on Twitter, but have since taken it down since yesterday. WonderCon, taking place this April 4th in Anaheim, will be the first event where you can purchase not one, but two exclusive amiibos, that is if you have a friend. 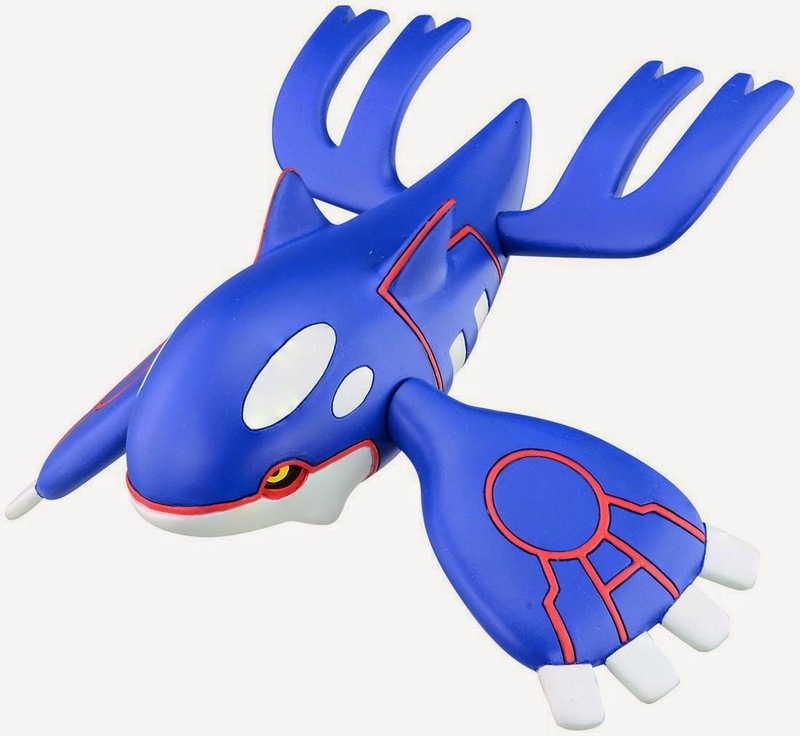 You can choose Pokémon Omega Ruby's Groundon or Alpha Sapphire's Kyogre. 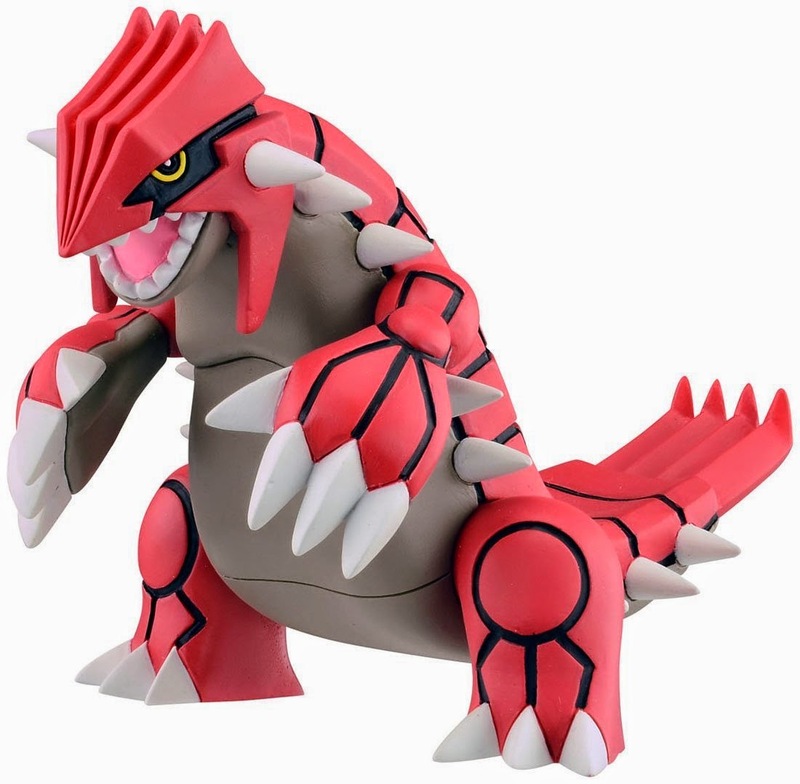 One Pokemon per customer, selling at $25 per person. These will eventually unlock something, but Nintendo is hush as to what. You'll be able to purchase these at the Nintendo Booth starting day one of the con. I'd get in line early, no doubt they will sell out. There might be one more, even rarer exclusive, word is they'll have a WonderCon exclusive Pickachu, he might be wearing a WonderCon t-shirt or hat. No pictures have yet to come out online. Stay tuned for updates for more exclusive Amiibos. I wonder what Comic-Con will get, maybe a cosplaying Mario as Luigi?